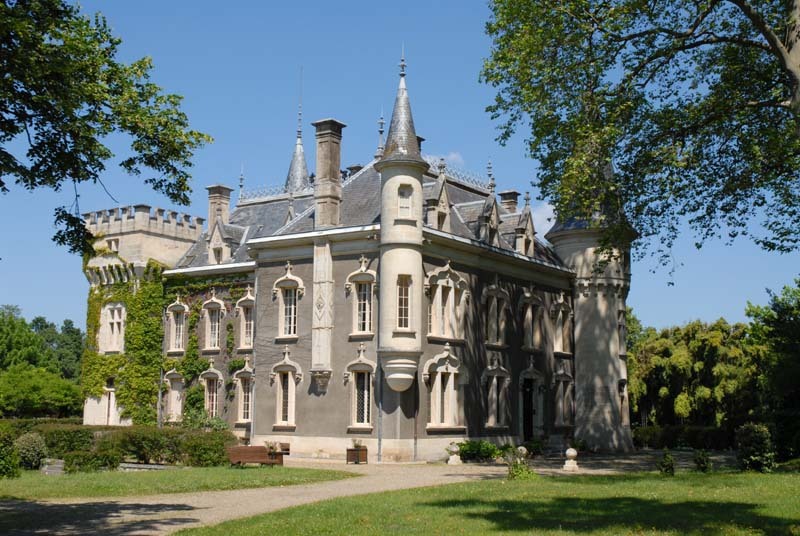 You’ve always dreamed of buying a castle in France. Did you know that you actually can? Since 1936 French company Agence Internationale Mercure has led the way in the Castle and ‘belle demeures’ market in France. Passionate about castles, character properties, country Estates and vineyards. You can actually buy a piece of French history! Its charismatic CEO owner Pierre Chasseigne is fascinated by history and a true admirer of ancient houses. This impressive of portfolio includes historic castles, private residences, country Estates, vineyards, apartments in Paris, all making up a grand catalog of beauty and history. Agence International Mercure’s company’s portfolio includes historic castles, private residences, country houses, hotels, prestigious apartments, hunting grounds, vineyards comprising catalogue of more that 2500 prestigious properties in France.